Every year for the last 25 years a Memorial Maria Luisa Photo Contest takes place in Spain. The winners for 2014 have been selected and breathtaking galleries and slideshows have been put up online. 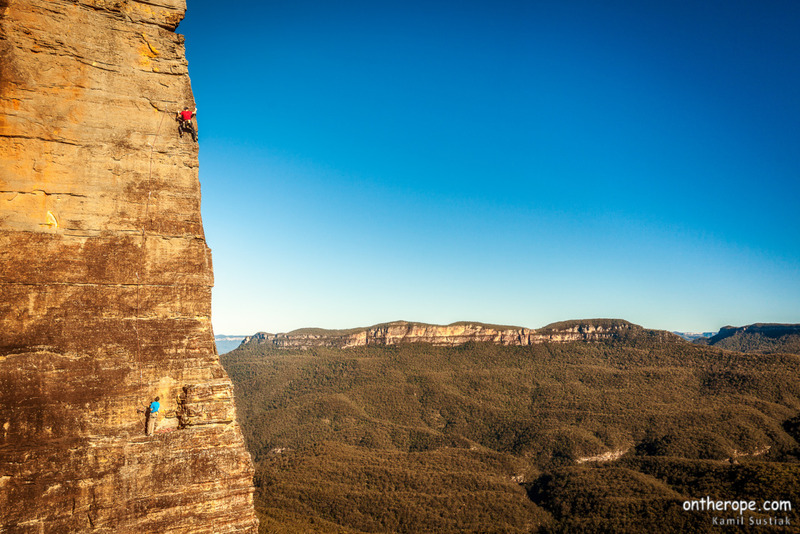 Felling grateful for making it among the highly commended photos in the Mountain Climbing category (http://ift.tt/1EcyEdp). As always rock climbing photography is a team effort. So huge thanks goes to Michael and Tye for being such awesome arete-climbing models.